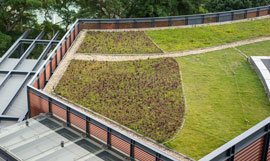 Laurentian Roofing offers high quality, cost minded installations and repairs for commercial roofs in the Lower Mainland. 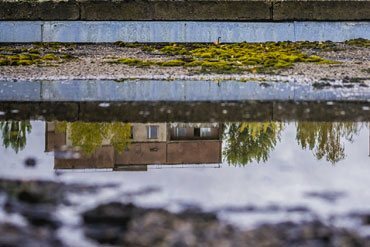 We stand by our work and believe in using the best roofing products and the latest technologies to protect your home and business from rain, snow and wind. WHY CHOOSE LAURENTIAN ROOFING AS YOUR VANCOUVER ROOFING REPAIR & CONSTRUCTION CONTRACTOR? 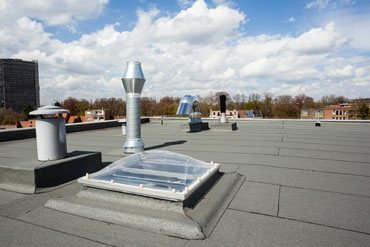 We realize that the decision to replace or install a new roof can be a sizable investment. That’s why we take every Vancouver roofing project seriously because we know that your roof, low slope or standard, protects your most important assets ‐ family and property! You will be happy to know that Laurentian Roofing is an accredited member of the Better Business Bureau having an A+ rating. 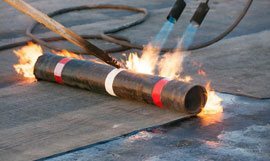 Our qualified roofing contractors are more than happy to answer any questions that you may have about tar and gravel built up roofs, torch on roofs, shingles, commercial roofs, cedar shakes and underground waterproofing. We offer a non-prorated warranty on labour so if there any problems with workmanship, our Vancouver roofing contractors will come to your site and repair the work in a timely manner. The products that we use are also covered by manufacturers' warranties ranging from 5 years to the lifetime of the product. 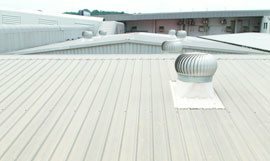 Our company is here to answer all the questions you have about pricing, options, delivery, repairing and installing commercial roofs as well as our process. 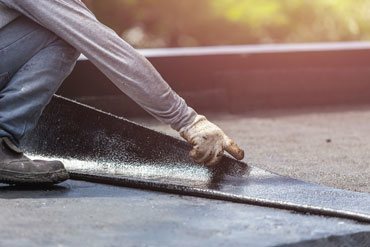 To educate consumers, we have included a list of frequently asked questions you should ask roofing companies before doing business with them. 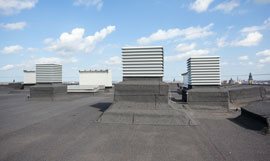 You will also find a list of warning signs for when you consider undergoing a commercial roof repair or replacement.